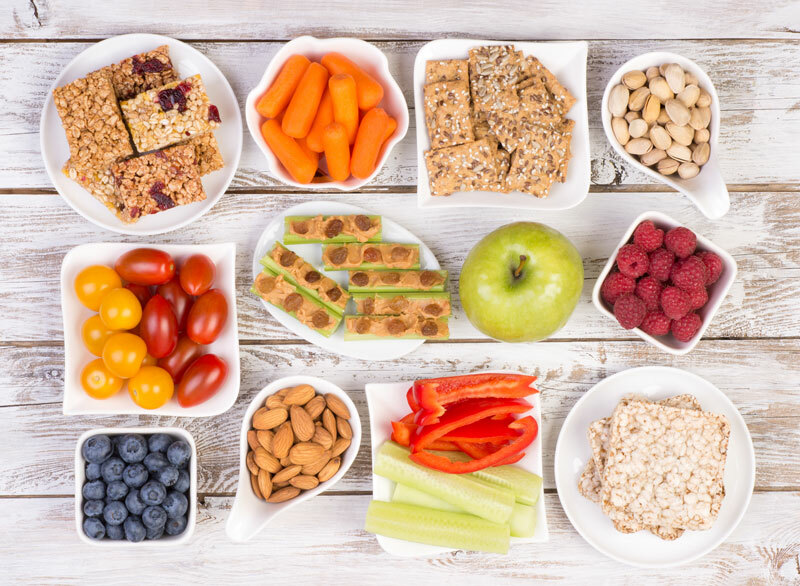 Find out what you need to know about these healthy snack ideas. It’s important to make your health a priority. When you’re healthy, you’re better able to enjoy life to the fullest. It’s important that you eat right and get plenty of exercise. That way you’re giving your body the nutrients that you need. Check out these healthy snack ideas so that you’re best able to stay healthy. When it comes to eating a nutritious snack, it’s important to pair protein with fiber. Try pairing a serving of low-fat cottage cheese with your favorite fruit. Berries or tropical fruits go well. Plus, you can try adding flax or chia seeds for an added dose of fiber. It’s a deliciously sweet way to snack healthy. Trail mix is the perfect option when it comes to eating a nutritious snack. Full of mixed nuts, it has plenty of protein. Plus, the dried fruit helps to give you a little fiber. Mix together your favorite combination of nuts, dried fruit, and maybe even dark chocolate chips for an easy snack that you can take anywhere. Upgrade pita chips and hummus to a healthier version. Swap out the chickpeas for black beans. Black beans are jam-packed with protein to help give your dip a little extra protein. Additionally, swap out the chips for veggie slices. Veggies are low in calories and have plenty of fiber, helping to keep you fuller longer. Make your health a priority. When it comes to your health, get the right snacks that you need. Stay healthy all year with the right health insurance. For all your insurance needs, contact the professionals at The Schwab Agency, located in Colleyville, Texas.